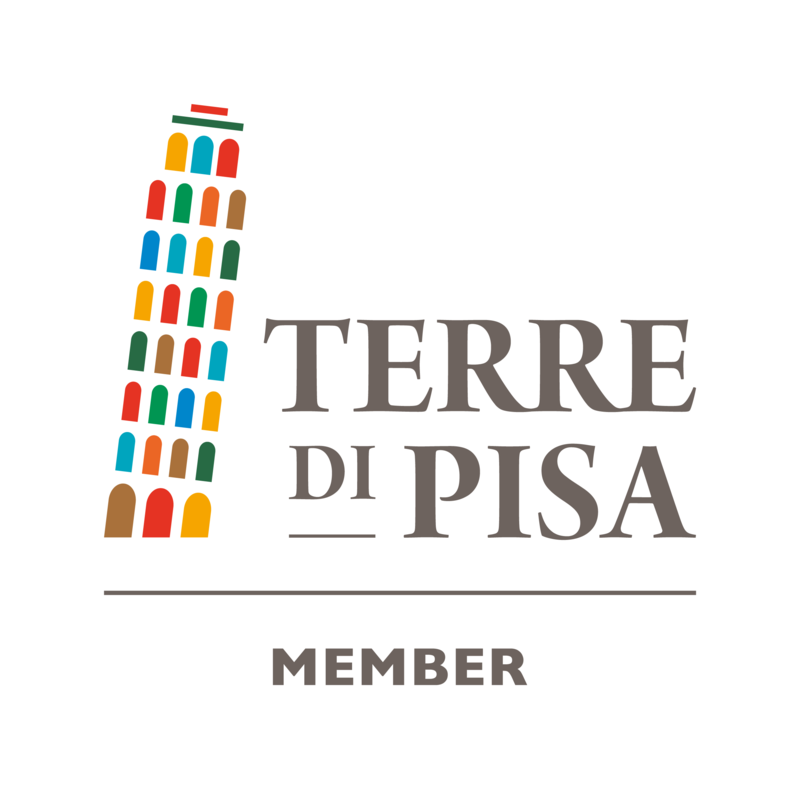 Thanks to the project “Museum & Surroundings”, sponsored by the Piaggio Museum, in the section called TOURISM, can find partners that have joined the initiative by developing an active partnership, making the network and allowing to enhance the attractiveness of tourism in the “near “Museum and more. 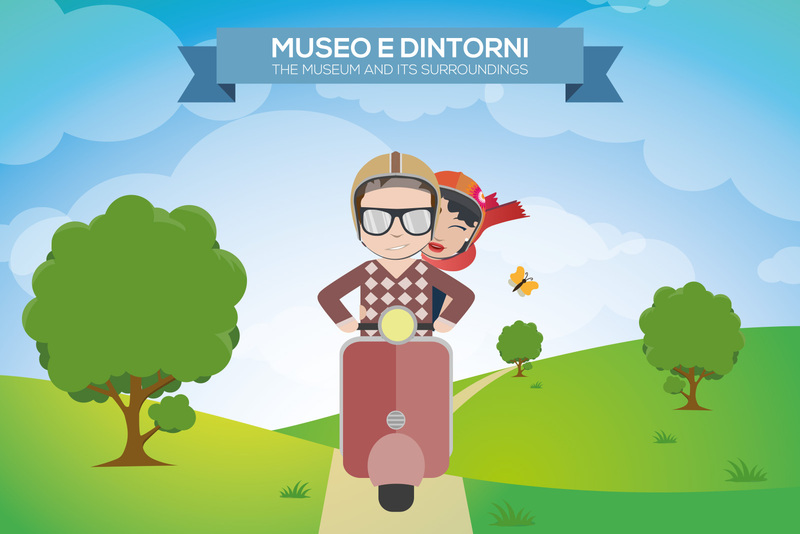 If you want to organize your tourist route, including the Piaggio Museum, select the area that interests you from those listed below. You find a tourist offer lively and interesting that it involves a variety of tourist facilities.